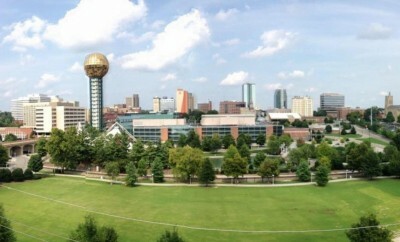 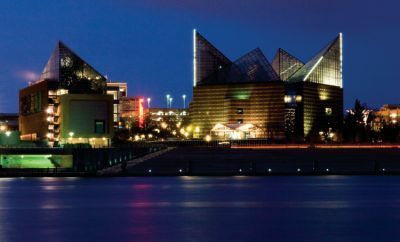 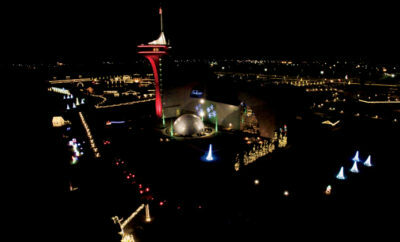 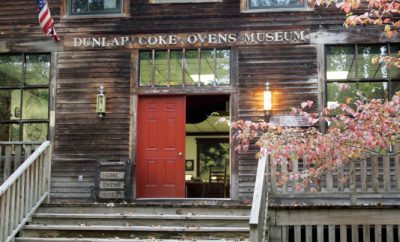 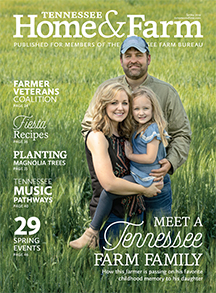 Learn more about the popular Chattanooga destination. 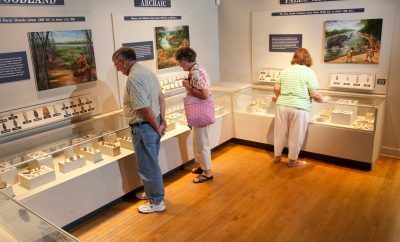 Visit Savannah for a fun history lesson at the Tennessee River Museum. 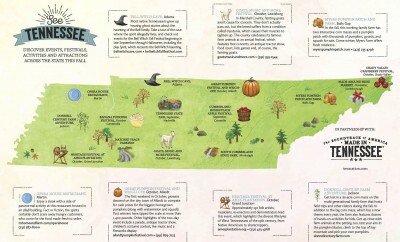 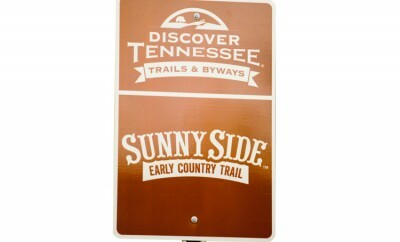 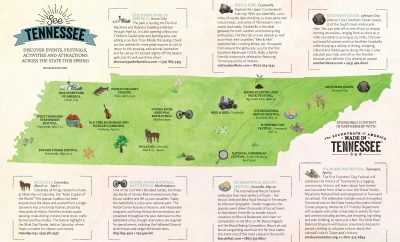 Rogersville sits on the Sunny Side Trail, party of Discover Tennessee's Trails & Byways.